Shoutout from the Hollywood Reporter! 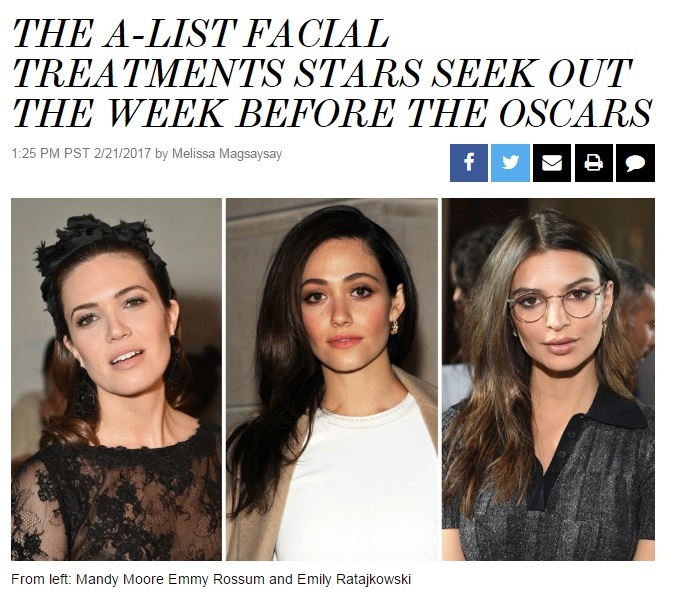 Facial Treatments for the Red Carpet! Ladies and gents, it's Oscar week. Thank you Melissa Magsaysay for the shout-out in your Hollywood Reporter article about our ultra-hydrating, exfoliating Laser Genesis!